Well this track rocks! 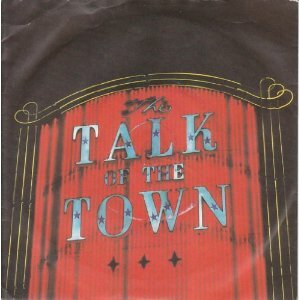 The video features the official live version of Talk Of The Town, which reached #8 in the UK during in 1980 and was the band's fourth Top 40 single. 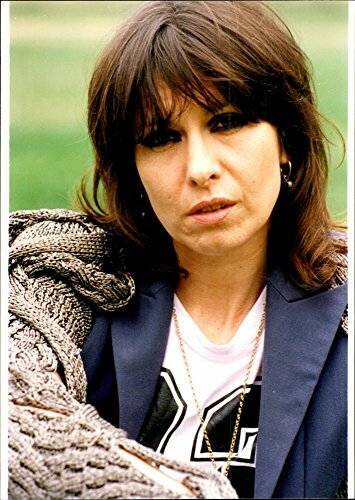 It was also the first track to be lifted from the second album Pretenders II, which reached #7 in the UK album charts and #10 in the America. 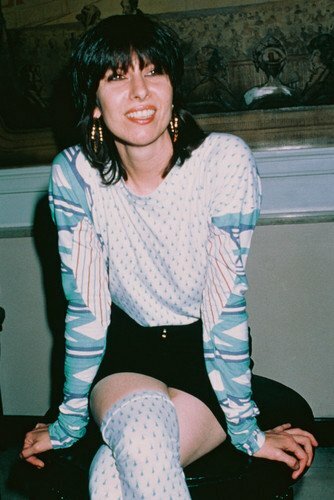 Other hits released from the same album were; Day After Day (#45 UK) and I Go To Sleep (#7 UK). The band's biggest hit (released in 1979) was Brass In Pocket which topped the charts in the UK for two weeks during January 1980, making it their 80s hit! 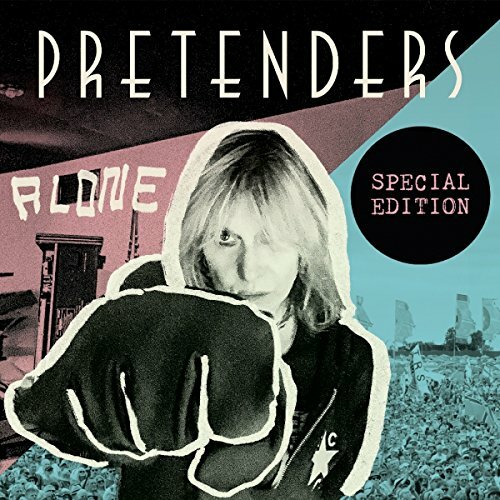 The Pretenders formed in 1978 in Hereford, England and the original band members were Chrissie Hynde, James Honeyman-Scott (Deceased), Pete Farndon (also Deceased) and Martin Chambers.